We make a greater effort to follow the three Rs of good citizenship: Reduce, reuse and recycle. 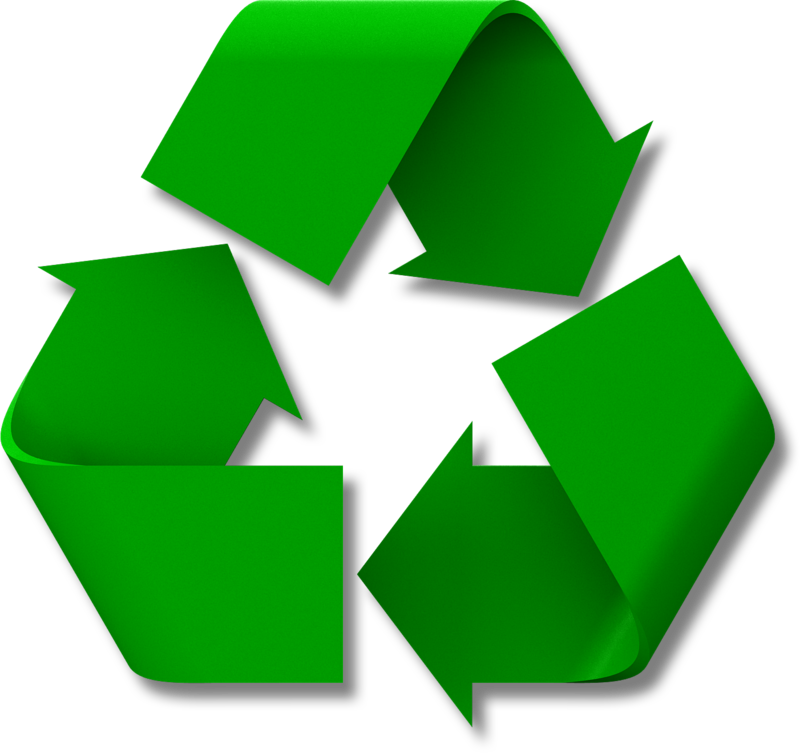 Carnevale Disposal provides recycling programs to fit all of its customers needs from roll off services as well as commercial and industrial. We are committed to providing effective and more affordable recycling options to minimize your business costs. Carnevale Disposal is proud to be a part of the worldwide effort to keep the planet cleaner and more sustainable. That's why we offer an extensive recycling program. Harmful liquids and fumes emitted from garbage that is not properly disposed of can contaminate your community's soil, air, and water quality. At Carnevale Disposal we know how to remove materials in a way that does not negatively impact the environment. Whether it's a home renovation or an active construction site, dealing with the disposal of the large amounts of debris yourself can be a hassle. So simplify your life and eliminate all the worry by hiring Carnevale Disposal to ease your burden. Why risk injury in removing waste materials from your property when you can hire Carnevale Disposal who has the training and equipment necessary to perform the job properly, safely and compliant with government regulations.